Our festival wood chip provides an inexpensive temporary ground cover that is quick to install. We have strategically located depots throughout the UK and are able to produce various grades of woodchips for your event whatever the quantity or quality required, just in time. Covering large areas quickly, the wood chip absorbs water to help alleviate hazardous, muddy conditions. 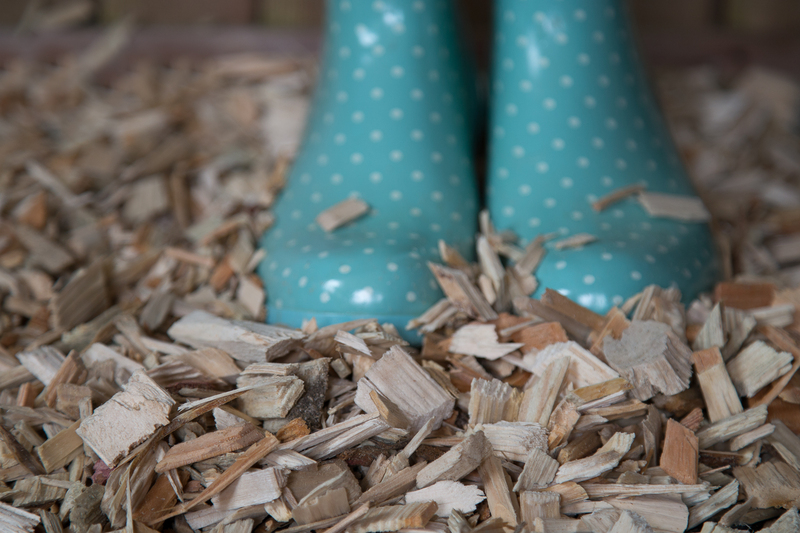 Our woodchip products are perfect for paths and carparking areas, outdoor exhibition stands and many other applications to keep events and festivals running smoothly in the wet British climate.